City of the Shroud is Out Now for PC and Mac on Steam! We've launched the first chapter of our real-time tactical RPG with a player-driven narrative today on PC and Mac via Steam! Chapter two will release later this year, followed by later chapters every few months, on Steam. We’ll also be releasing a definitive edition containing all four chapters for Xbox One and PlayStation 4 in 2019. Joining chapter one prior to the development of chapter two will let you make decisions that impact who lives, who dies and who rises to power in a truly player-driven narrative, and the collective in-game actions of every player will be the key driver for future episodes written by us, the developers. While you will be able to revisit the first chapter and all story branches at any point, only choices from the first playthrough of a chapter will have permanent consequences on subsequent episodes - choose wisely! As you start your journey, you take on the role of an unremarkable commoner thrust into the position of a hero after a chance visit to the city of Iskendrun. You, as a peasant-turned-savior, must fight a losing battle on multiple fronts. The city is facing collapse as the nobility neglects the impoverished citizens in favor of war. Matters are complicated by five faction leaders vying for power and an unknown evil plaguing the city through wicked and powerful sorcery. The gameplay is tactical RPG meets classic fighting game inputs in a fast-paced, real-time combat system (with optional pause!). Master think-on-your-feet strategy by chaining together devastating combos using down, left, up, and right through the game’s Combo Wheel. 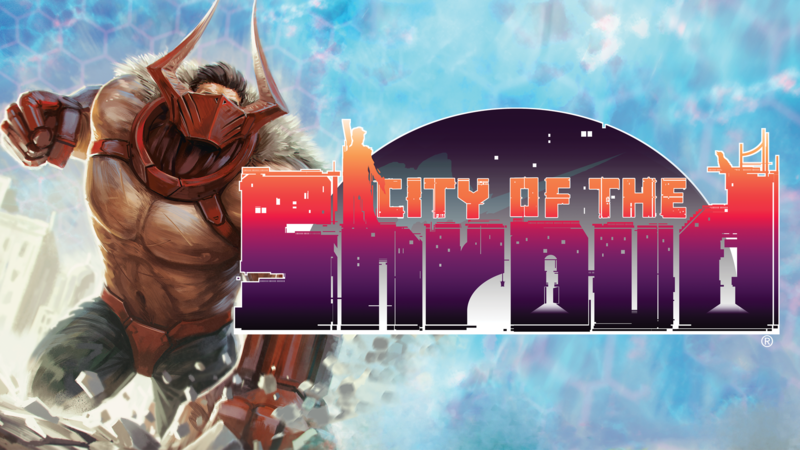 We've released City of the Shroud for $19.99 USD / €19.99 on Steam and the Humble Store. This includes the whole game, with each of the four chapters coming out every few months via free updates to allow time for us (the developer) and players to craft the story together. We hope you enjoy it!